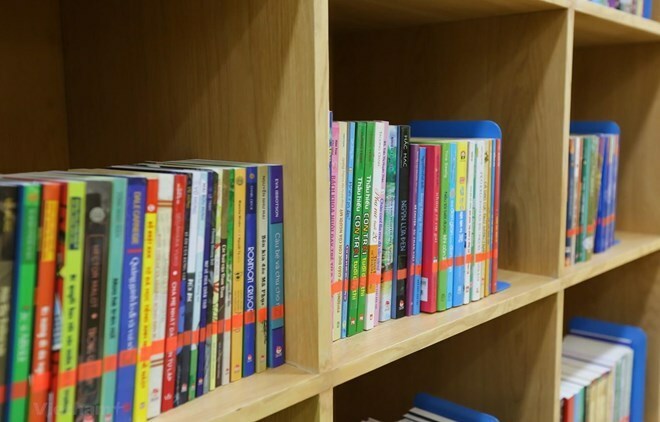 The Book Festival 2019 will take place at the Hanoi Library on April 19 under the theme “Books – Connecting Knowledge and Development”, according to the Ministry of Culture, Sports, and Tourism. The event will be among activities to mark the Vietnam Book Day (April 21) and the World Book and Copyright Day (April 23). The festival aims to honour the value of books; highlight the role and significance of books to society; promote reading culture among the community; and raise public awareness of the importance of reading to enrich knowledge and skills. Within the event’s framework, many activities will be held, including an exhibition showcasing documents on the process of knowledge formation and development, the quintessence of humankind’s brainpower, and the linkages between knowledge from past to present and future. An exchange between authors and readers will be organised, during which new books by painter Trang Thanh Hien and Prof. Thai Kim Lan will be introduced. In addition, the organising board will also hold a painting competition for children on the topic of "Hanoi – City for Peace", along with a storytelling contest based on books in Vietnamese and English and a book-author recognition contest.